Vision for Alternative Development (VALD), in partnership with IOGT International, has held a one-day civil society workshop in Accra, Ghana on Alcohol Prevention and Control aimed at appealing to the government to better prevent and reduce alcohol-related harm in the country. The workshop brought together a diverse group of civil society representatives, working on alcohol control, prevention and treatment of alcohol harm. The aim os the workshop was to share latest evidence, build capacities and facilitate networking to create momentum in the advocacy for government action. Alcohol is rated the second biggest risk factor for NCDs. The direct cost of harm caused by alcohol to households were often considerable and frequently underestimated which put great burden on development,” said Issah Ali, the Executive Director of VALD. 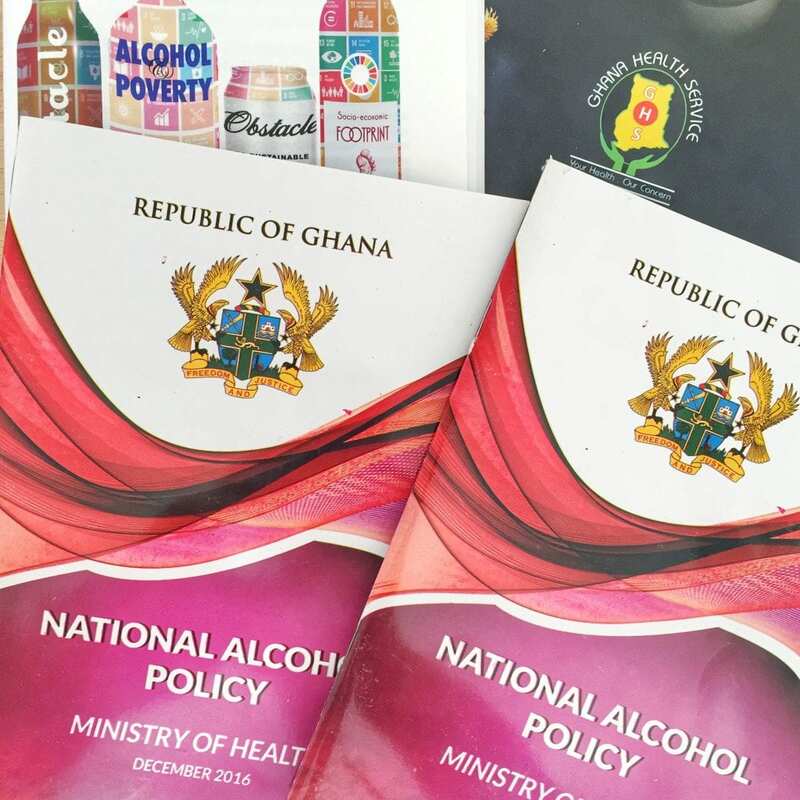 To address the situation is the most impactful way, there are now plans for the formation of Ghana Alcohol Policy Alliance. The Alliance is set to submit proposals on the Draft Alcohol Regulations (Legislative Instrument) and monitor and report on alcohol industry activities. Alcohol is a major obstacle to sustainable human development, killing 3.3 million people worldwide every year, said Kristina Sperkova, President of IOGT International.